The main objective of this book is to provide step by step guidance in statistical analysis. It starts from explanation on type of statistical analysis, steps, results, interpretation and reporting. 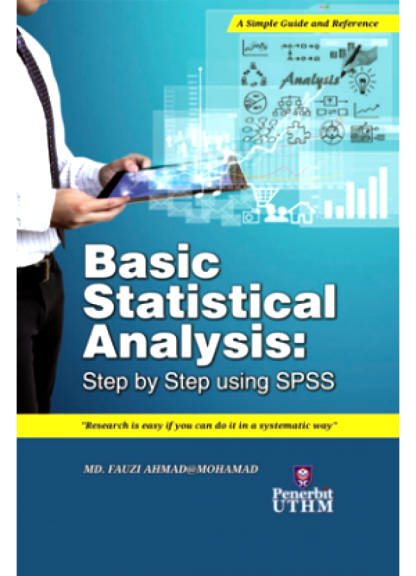 This book will improve statistical analysis understanding amongst students and researchers. This book contains twelve chapters. 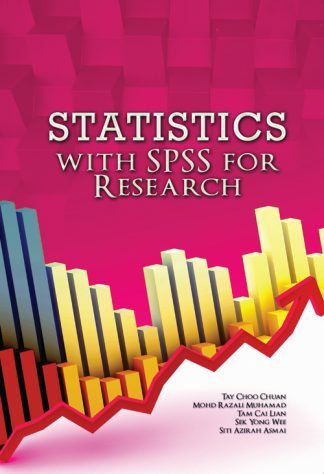 In each chapter, examples of the statistical analysis are provided for better understanding using SPSS. Furthermore, the interpretations of statistical result are explained in details for each of the examples. 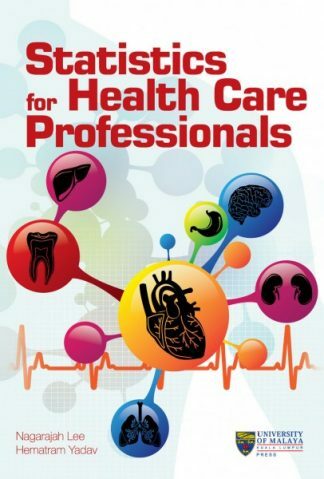 Hopefully this book will provide useful reference towards a better understanding in statistical analysis which shall lead to implementing successful research for students and researchers.